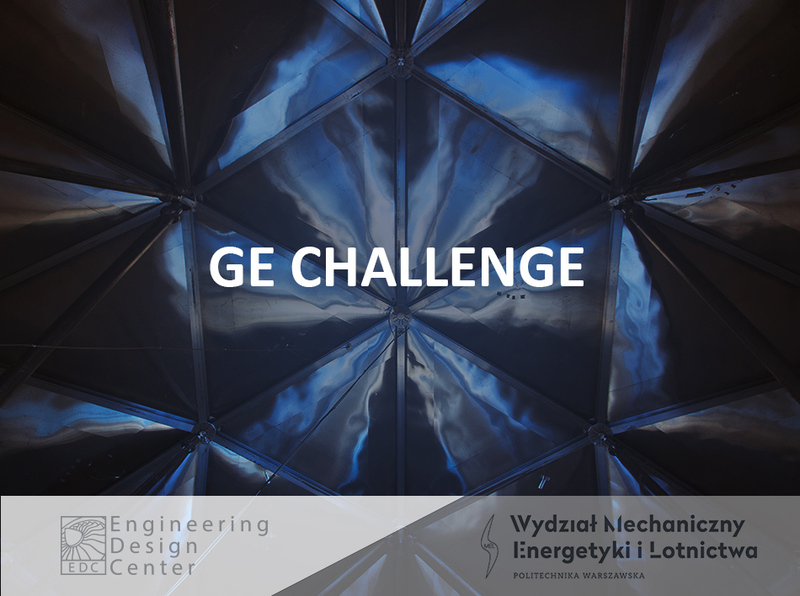 We remind you that you still can join the GE Challenge that is held in cooperation with the Faculty of Power and Aeronautical Engineering of the Warsaw University of Technology. 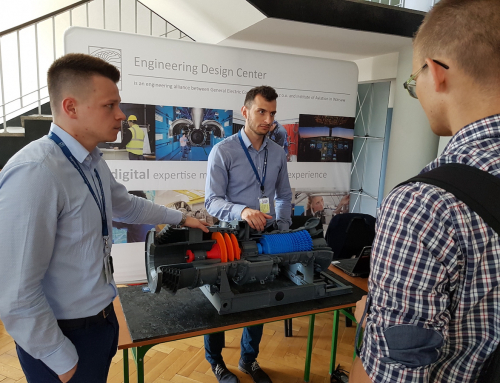 This is the special contest for students-scientists, researchers, scientific circles and PhD students from the Faculty of Power and Aeronautical Engineering of the Warsaw University of Technology. The aim of this contest is to promote talented young scientists. Participants are looking for unconventional solutions that can contribute to the development of advanced technologies. The competition is divided into stages. At first participants has to submit their ideas for one of 12 tasks by the end of February 2018. Then, in March 2018, the committee, consisting of Leaders from both institutions and Technical Experts, will select the top three ideas. The finalists will develop their ideas until September 2018. The winner of the first edition of the GE Challenge will be announced in October 2018. Each of the three finalists will be honored with a cash prize – 5,000 USD for the 1st place, 3,000 USD for the 2nd and 2,000 USD for the 3rd. More details you will find in the Regulations and on the MEiL official website. We also encourage you to watch this short video about GE Challenge.